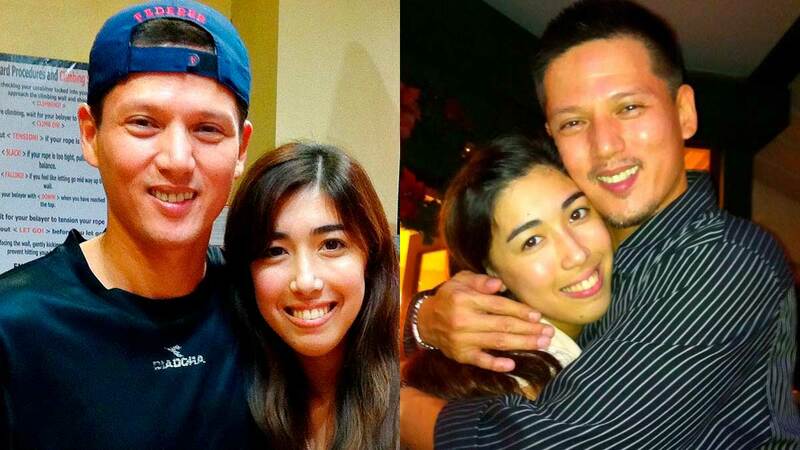 Kier Legaspi penned a heartwarming message for his daughter Dani Barretto on Sunday, March 17. Dani is newly-engaged to Xavi Panlilio, and her dad took to Instagram to congratulate the couple and express his wish to see her again. His message came exactly a month after Dani and Xavi announced their engagement on February 17. "First things first, congratulations, I heard you are getting married. "May both of you live a blissful marriage with plenty of children. "Aynrand, I don't really say much about our relationship because I am certain that both of us know the truth. "I believe that no matter what you say now can never change the truth and the memories we had. "I'm here, I will always be here. Bata ka pa lang lagi na kitang hinahabol, you don't know what I had to do just to see you. "Until now, I'm still waiting for our meeting." Kier also uploaded their old photos on Instagram to remind his daughter of his unwavering love. He continued, "Here are some pictures of us, memories that will forever be in my heart. "I kept this glass flower I gave you a long time ago hoping that you will bloom as a good and truthful person. "I want you to know that I was the first man who ever loved you and that no matter what, you will always be my daughter." Towards the end of his post, Kier shared his wishes for his daughter. "I will continue to pray for you and your family. Hindi importante ang opinyon ng iba. "Para sa akin, kasama ang Legaspi family, you will have a special place in our hearts. "I wish nothing but the best for you. May God bless you and everyone you love." Kier's post came a day after Dani uploaded a video on her YouTube channel where she talked about her relationship with her father. "To be honest, my dad and I never really had a solid relationship. "All I know is he's my dad, and that's it," she said in the video posted on Saturday, March 16. She also added that she got used to not having her father while growing up. "We had a brief relationship, which was, like, two months, and it was nice. "I'm not gonna say naman na parang I didn't love him and I'm not gonna say I don't love him. "I guess when you're apart for so long and you already grew up and nasanay ka na wala na yung tao sa life mo, you just feel, like, not naman that you don't need the person…but it's more like you're okay without them."